For those that wish they had more time in the day to get things done, or suffer from jetlag, a new gadget just successfully emerged from a Kickstarter campaign that the company claims will change your life. 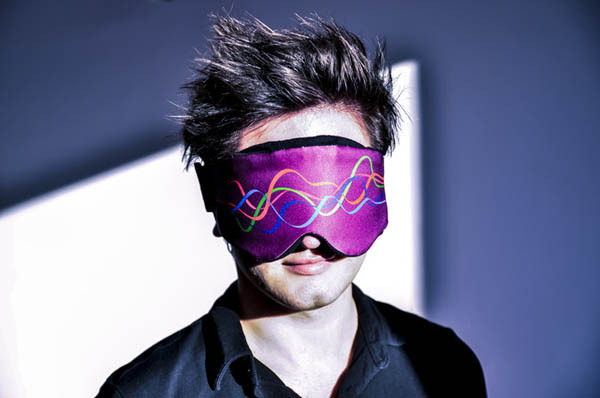 The NeuroOn is a sleep mask paired with a smartphone app that monitors your brainwave activity, muscle tension, and eye movements and allows you to program your sleep schedule. This allows you to transition from monophasic to polyphasic sleep patterns. Monophasic sleep is the typical block of sleep (6-8 hours) each day, while polyphasic is shorter sleep cycles broken up throughout the day. Intelclinic, the creators of NeuroOn, claim that a polyphasic sleeper will be able to sleep less each day (as little as 2 hours), while feeling even more rested and energized. They mention other famous polyphasic sleepers as Leonardo di Vinci, Thomas Edison, Benjaim Franklin, and Nikola Tesla. Intelclinic also claims the device will allow lucid dreaming, if desired. NeuroOn raised almost $440,000 of their $100,000 goal on Kickstarter. The masks will possibly retail for $225, and are scheduled to be publically available in July 2014.